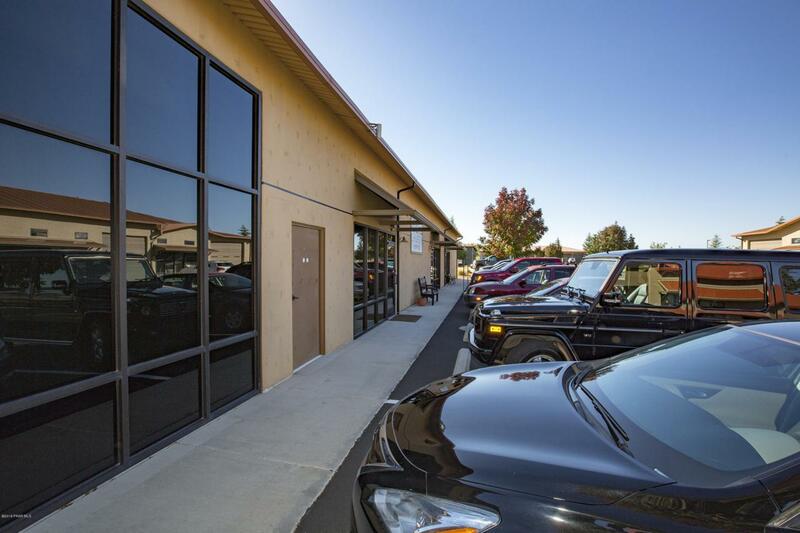 Built out as an office, featuring 16 individual offices, meeting rooms, and breakroom. Originally built as 2 units, it has 2 gas and electric meters, but is occupied by a single long term tenant. Centerpoint is a newer multi use development and features newer IT, including fiber optic.